Fastest reports, news, knowledge and information. 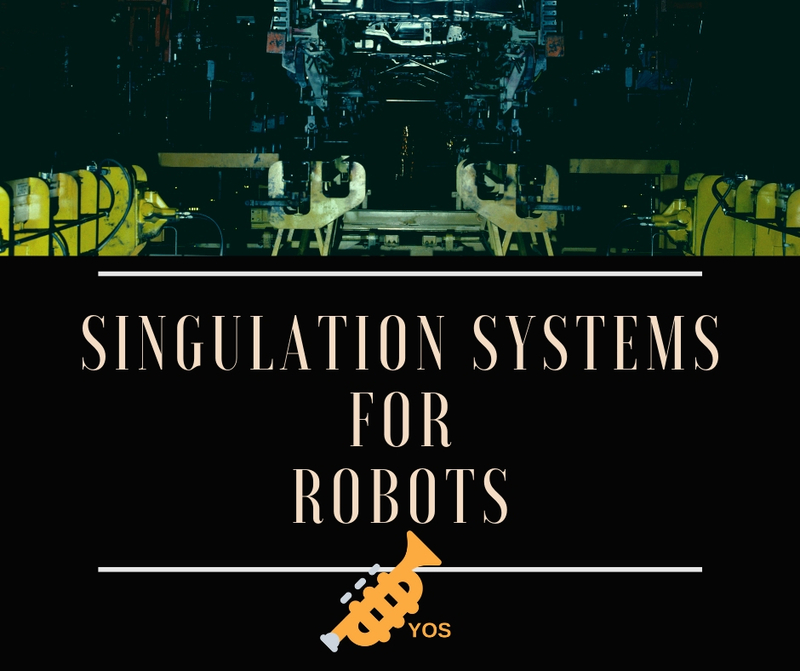 What is the Benefit of Part Singulation System for Robots? The need and demand for automation for an application – whether it is an assembly, packaging, or palletizing is continuing to have an increasingly growth rate at a very fast pace. 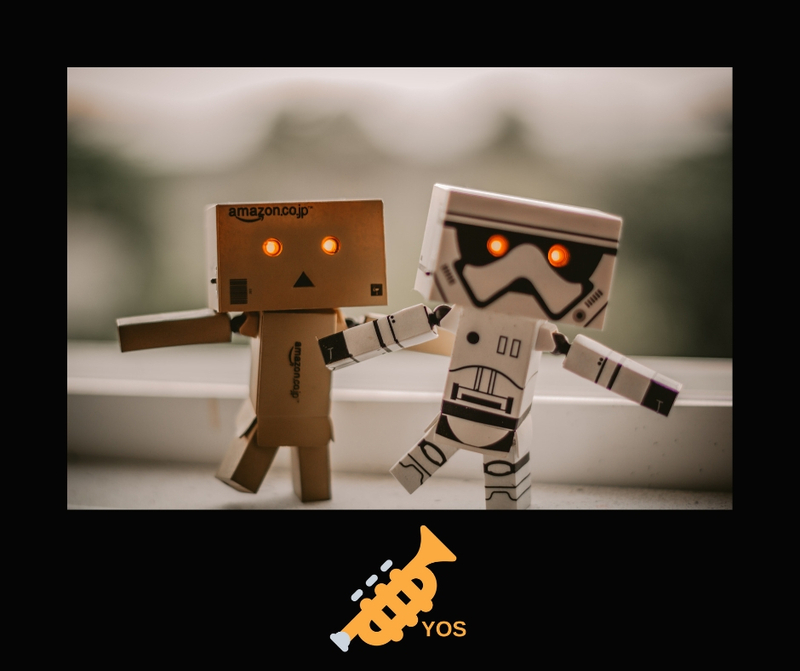 Because of the price of the robotics has started to decline and the return on investment is continually rising, the attractiveness for this viable option has become more enticing for many businesses. Companies has started to considered using robotics for their conveyor, palletizing, and packaging applications. But companies have to face the problems that comes with this presentation. One can easily think the point of having an automated process with these challenges that are needed to be overcome. Also, one can easily arrive at a conclusion that a robot can be so smart enough to have an accurate location and placement of the parts. In reality, these robots are manufactured and designed to be smart enough (including the bin picking and vision technology) and they can sort through mixed and jumbled parts. With this in mind, these robots do not come cheap and it can hinder the process output of the robot. In addition to this, the technology has not advanced enough to be able to be in line with the high out put with several machines in terms of packaging and palletizing industries. In each application that has ROI or return on investment, a holistic requirement should be attained and the wide majority of the application requires these parts to be singular. So that the robot can easily locate a part and be oriented fast enough to meet the demands. To further illustrate this, in every part of the singulation system is best defined as a system that resembles an hourglass with sand inside. The majority of the parts of the application is best represented and shown on the top half of the hourglass. The magic will start to happen with the measurement of the parts and put them into a known location for the best representation of the robot. How then parts are metered? The answer to this questions varies and this one is probably the hardest to answer in most detail of any application. This can be as simple as coming up with a hole that is large enough to allow the passage of one spherical part through it at any given time. It can also be acquired using a bowl feeder or a flex feeder to make the parts separated and allow the parts to be metered in an efficiently matter.